🍁 Good Tuesday morning, and welcome back. Situational awareness: CNN's Stephen Collinson points out that the four-day Supreme Court confirmation hearing for Brett Kavanaugh — which begins at 9:30 a.m. today, just 63 days before midterms — is the start of a "critical period that might lay the foundations for the nation's ideological course for years and even decades." Breaking from WashPost: "Two months ahead of the midterm elections, Democrats hold a clear advantage over Republicans in congressional vote support, with antipathy toward President Trump fueling Democratic enthusiasm, ... a new Washington Post-ABC News poll finds." The New Yorker, which had proudly announced Steve Bannon as a headliner at the annual New Yorker Festival, promptly retreated when liberals on Twitter revolted, including other festival speakers who vowed to withdraw. Trump tweeted, referring to indictments of Rep. Chris Collins (N.Y.) for insider trading and Rep. Duncan Hunter (Calif.) for misusing campaign funds: "Two easy wins now in doubt because there is not enough time. Good job Jeff." A senior Justice Department official said: "It was a very concerning tweet. It shows how POTUS thinks DOJ should be used: As a weapon against enemies and a tool to win elections." One of Washington’s most respected Republican lawyers said: "Like everything else, he shoots first and then asks questions later. So in his ... mind he thinks he can find someone to take the job who will be confirmable and rein in Mueller. So he’ll force out Sessions and then find there’s no one who will take the job who the Senate Republicans can support." Why it matters: These Trump tweets will become litmus tests in the confirmation hearing of any future Trump attorney general. 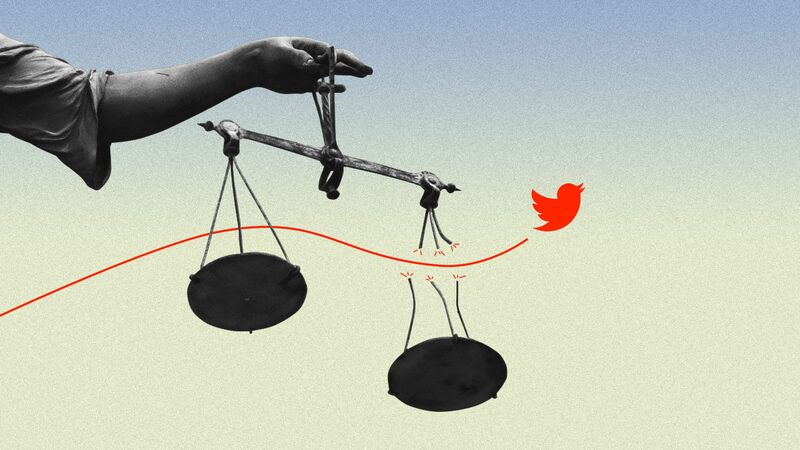 The nominee will be asked whether they agree with tweets like this, and whether they agree with the president’s conception of the A.G. role — that it’s his personal lawyer, who ought to be indicting political enemies and protecting friends. Nobody who answers those questions in a manner satisfactory to the Senate will satisfy Trump’s desire to replace Sessions with a toady A.G.
A top Republican knowledgeable about succession issues told Swan that the tweet "will almost guarantee as a condition of confirmation that the [A.G.] nominee pledge that he or she won’t interfere [with] Mueller." Be smart: This tweet tested the faith of some of Trump's usually reflexively defensive supporters. Of course, the biggest diehards will stick by him. But he lost some who had already begun to lose patience. P.S. Sen. Ben Sasse (R-Neb. ): "The United States is not some banana republic." "Museum officials say almost 90% of the collection has been destroyed." 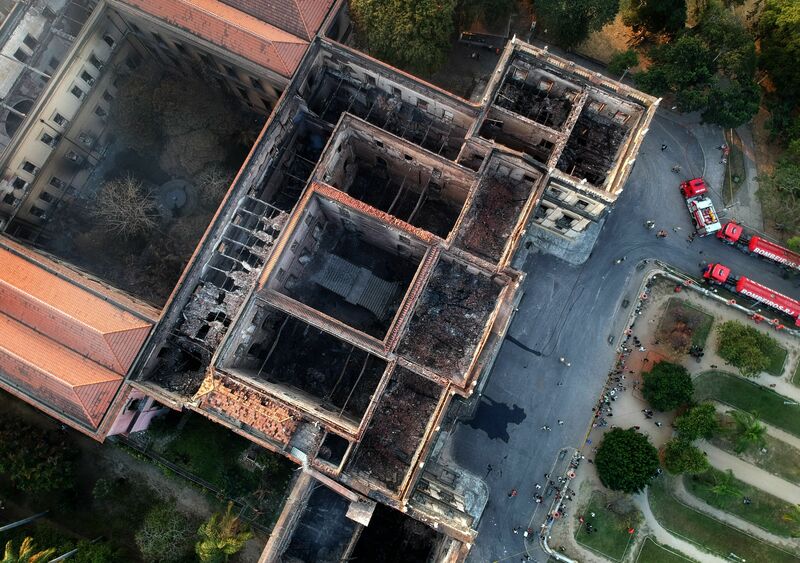 What was lost: "The flames tore through hundreds of rooms containing some 20 million artifacts. They ranged from fossils and the reconstructed skeleton of a dinosaur to Roman frescoes and pre-Columbian Brazilian objects." "The jewel in the crown for many visitors was 'Luzia' — the oldest human remains ever discovered in Latin America." "Using her skull, experts had produced a digital image of her face, which was used as the basis for a sculpture that was also gutted by the fire." "Another popular exhibit was the Bendegó meteorite, weighing more than five tons and discovered in Minas Gerais region in the 18th Century." "The price-match guarantee [is] a sales tactic borrowed from retailers." "The discounts aren’t limited to private schools. Public universities in Michigan, South Dakota and Nebraska now let students from other states pay as if they were locals." Why it matters: "Some colleges, facing dwindling populations of local high school graduates, are motivated to attract students from across the country." "Schools are getting the word out via billboards and social-media campaigns." "Stores that have learned how to match the ease and instant gratification of e-commerce shopping are flourishing, while those that have failed to evolve are in bankruptcy or on the brink." "Target’s shoppers can order sunscreen or a Tokidoki Unicorno T-shirt on their phone, pull up to the parking lot and have the items brought to their car." "Nordstrom lets customers in some stores make returns by dropping their items into a box and walking out — no human interaction required." "Walmart is employing 25,000 'personal shoppers' to select and package groceries for curbside pickup." "In the meantime, Biden diligently maintains a network of supporters in key states, a group 30 years in the making, while some of those competitors are still making introductions." Longtime adviser Anita Dunn: "He is not someone who needs to run to cement his place in history. ... But he is someone who, at the end of the day, feels a great deal of responsibility to listen to those people who are urging him to run." 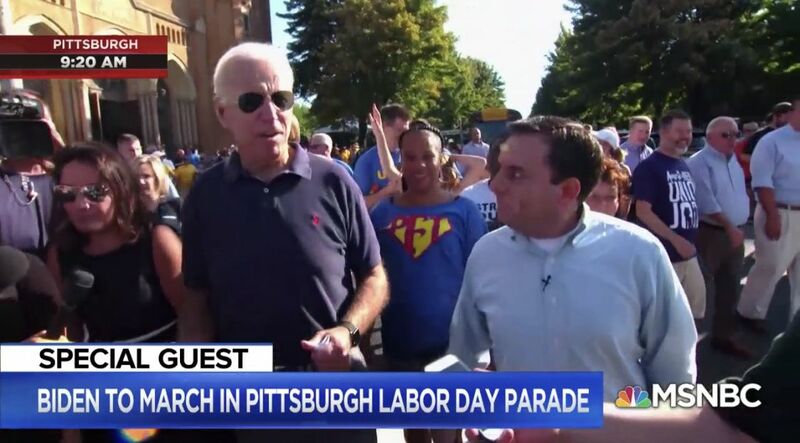 Why it matters: "Biden would likely cast a long shadow, but ... would almost certainly face tough challenges from the left — the source of much of the party's energy at the moment." "The loss of investor confidence in the Turkish lira, which has surrendered more than 40 percent of its value this year, is only a preview of debt problems that could engulf countries such as Brazil, South Africa, Russia and Indonesia, some economists say." "[T]he concern centers on companies in emerging markets that borrowed heavily in dollars and euros." Why it matters: "The prospect of a new debt crisis is striking because the world has already seen two in the past 10 years." "Signs of financial stress are evident. President Trump triggered a plunge in the lira last month with an angry tweet that announced the doubling of U.S. tariffs on shipments of steel and aluminum from Turkey." 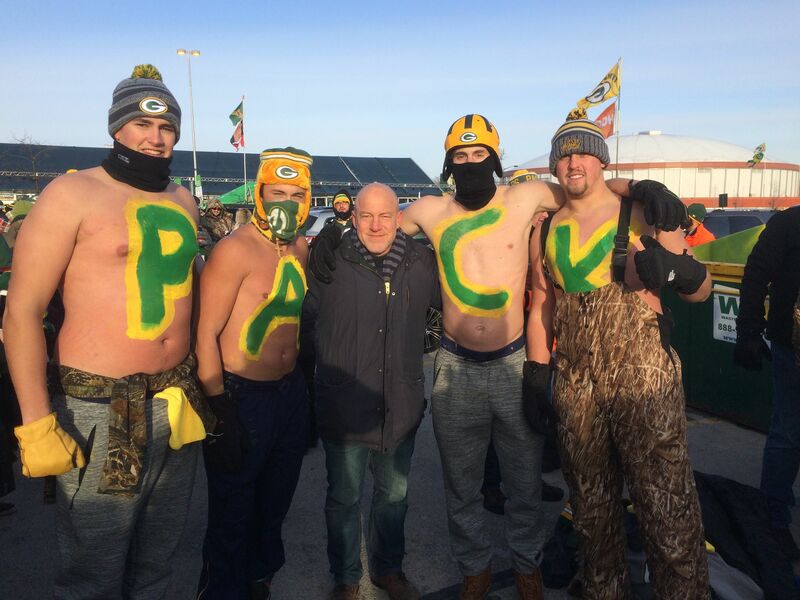 Mark Leibovich (center) at Lambeau Field tailgate in Green Bay, Wis.
"There's like four or five swamps in this country that I am just fascinated by and I hopefully will get to write about them all before it's over. ... If I had a wish list, [I'd start with] Silicon Valley or Hollywood. I don't think I'm smart enough to know about Wall Street. ... Trump, I think, is his own sort of sub-swamp." Leibo writes that football, like politics, has grown "hotter ... under the raw nihilism of today's culture." "People are interested, in ways that the league doesn't have much control over," he told me. "It's not always good interest. But they're putting up amazing numbers, maybe in spite of themselves. ... It's hot financially, it's hot politically, it's hot popularity-wise." "The NFL owners I got to know or watch closely, or the league officials I got to know or watch closely, are not the kinds of people you want running a major entertainment company that has a huge stake in American culture or our future," he said in the interview. "I mean, you wouldn't put any of these guys in charge of Apple or Amazon, L.L. Bean or Walmart. I mean, you just wouldn't. There's not an elite executive in the bunch — maybe a couple." "Kaepernick ... had a deal with Nike that was set to expire, but it was renegotiated into a multi-year deal to make him one of the faces of Nike's 30th anniversary 'Just Do It' campaign." Nike will feature him on billboards, in television commercials and in online ads, and will create an apparel line for him. Awkward: "The NFL and Nike extended their partnership in March to run through 2028. Nike provides all NFL teams with game-day uniforms and sideline apparel that bears the swoosh logo." 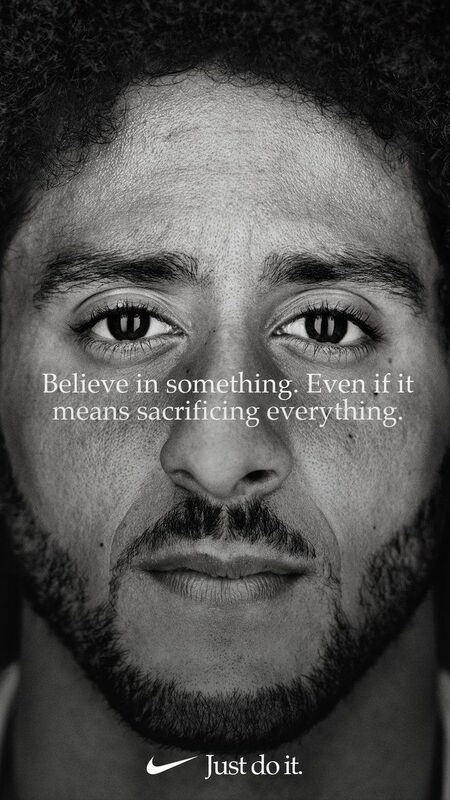 Axios' Dan Primack (subscribe to his Pro Rata podcast here) tweets: "Not sure I remember the last time a big company made a marketing decision as complex as what Nike just did with @Kaepernick7." Backlash within hours, per Bloomberg: "[T]he hashtags #BoycottNike and #JustBurnIt started trending on Twitter. Some angry consumers even posted photos and videos of themselves burning their Nike shoes." A compromise with the players' union "is considered unlikely to take place before the new season begins Thursday night in Philadelphia, leaving the NFL still in the position of trying to run its business amid a polarizing national debate over peaceful protest, race relations and patriotism." ☕️ Thanks for starting your day with us. Keep up with the Kavanaugh hearing all day on Axios.com.